However, the clip from Roger Rabbit where he says two bits is right there on YouTube so I don't know what the fuss is about. If you’re the kind of probably well adjusted and very great human being who wants nothing more than to continue watching the same TV show day after day until your eyes melt into your head and your head melts into your neck, and the bubbling liquid from your neck shouts “We were on a break!”, then I have very very good news for you: Netflix has renewed its license to host Friends for another year. And the price of making you happy? $100,000,000 dollars. I hope you appreciate everything Netflix has done for you. Personally I would have just bought the DVD’s for a couple of dollars instead of Tweeting at a multinational corporation until they spent millions on my normie tastes. But hey, you do you. 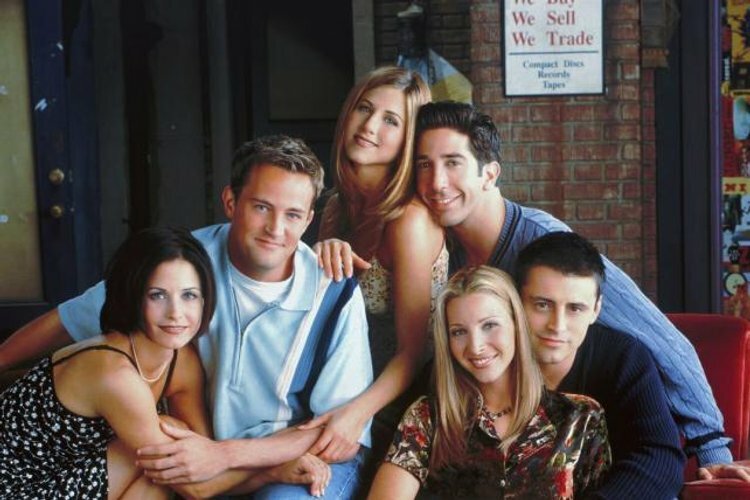 It didn’t always cost $100,000,000 to hear Joey say “How you doin'” (I just typed in for free). 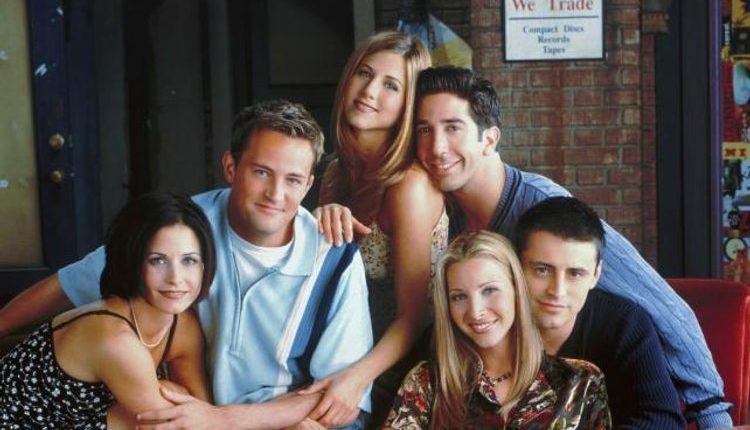 In previous years, Netflix paid $30 Million to stream the sitcom. But oh woe, the ever turning gear of capitalism and progress comes for us all. According to the New York Times, the higher price of the content is due to how much more value that AT&T, the holders of the rights to the show, place in streaming. More concerning to people who want to just tune in at a moment’s notice to hear Phoebe sing about her cat, is that AT&T is planning to begin its own streaming service in late 2019, and likely Friends is going to go along with it. And I have this to say. Seinfeld is waiting for you right there on Hulu. You can see George get fired from the Yankees at a moment’s notice. Come on guys! And Netflix! I get that you have infinite money, but as long as I can only stream The Simpsons on a weird app that I have to punch in my cable information for, these priorities are highly out of order! One hundred million dollars. Friends doesn’t even have a monorail episode. What do you think of this story? Are you excited to make a streaming service pay out the nose so you can make the same jokes as your parents about how the Friends can afford their big apartments? Let us know in the comments or on Twitter at @WhatsTrending.